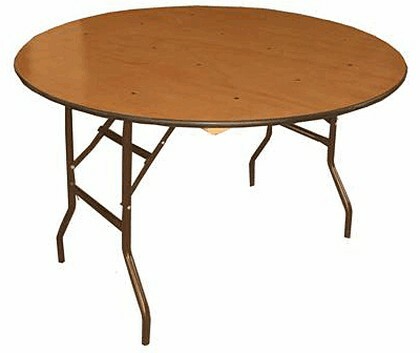 Have you considered hiring tables for your event? Crest Marquees specialises in supplying a range of tables, table cloths for hire. All our tables are available with our luxury white damask table cloths. 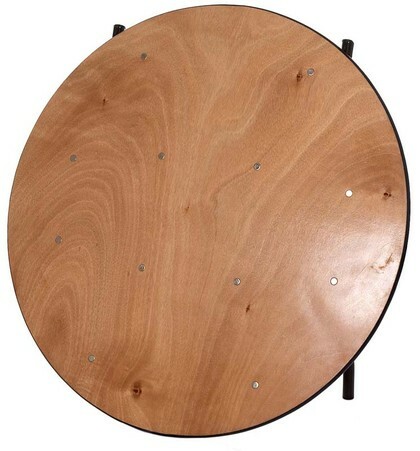 5ft Round Table – If you want to seat 8 comfortably, then the 5ft table is perfect for your event. 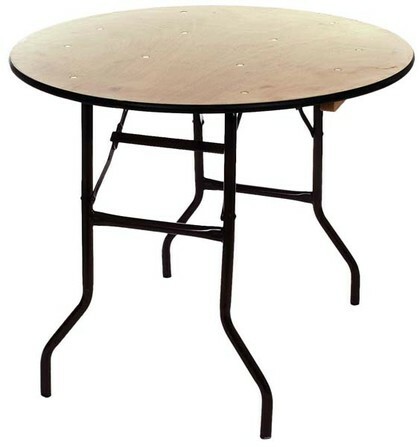 5ft 6 Round Table – Our most popular table and suitable for all occasions. They seat 10 comfortably.